Rob has built an impressive reputation as a visionary marketing and branding leader – and we’ve been fortunate to work with Rob for several years, first as a client and now as a Strategic Partner. 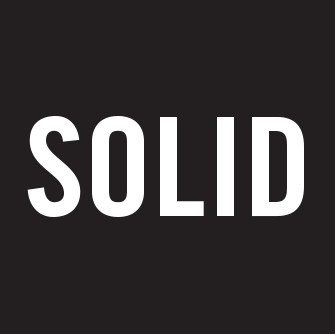 At Solid, Rob leads teams developing marketing programs and brand strategies for the launch of new brands, the revamp of existing brands, and rebrand programs triggered by M&A activities. Before joining Solid, Rob was based in Paris and was a member of the Nokia Technologies leadership team and the General Manager for Nokia’s consumer digital health business. Prior to this, Rob was CMO of Nokia Technologies with responsibility for the overall marketing & design strategy of the company. 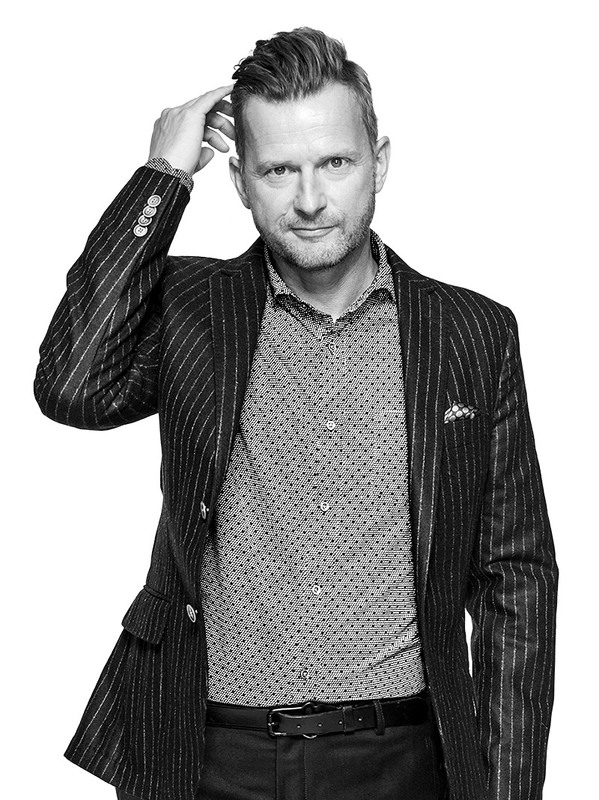 Before joining Nokia, Rob was Global Head of Marketing, Digital Experience and Innovation for HP Inc. – a $50+ billion business that includes 3D and 2D printers, personal computers and workstations. Rob was responsible for global marketing across B2C and B2B channels, leading a 600+ marketing team that delivered end to end programs in 100+ markets across all major brands. Prior to joining HP, Rob was Vice President at PepsiCo in R&D and Marketing, and before that he was Vice President of Marketing at Revlon Cosmetics. Rob is also the founder of MaisonLBB Consulting, where he works alongside CEOs in Europe and US to craft their business and marketing strategies – and, he is an advisor and angel investor for a number of start-ups in Silicon Valley and Los Angeles. Additionally, Rob teaches a masterclass on marketing and is an advisor at The Refiners in San Francisco and The Camp in Aix-en-Provence. Rob has a Masters in Mechanical Engineering from Birmingham University in England, and completed his post graduate studies in Advanced Design, Manufacture and Management at Cambridge University. He holds various patents in functional utility and design. A true man of the world, Rob splits his time between Aix-en-Provence, New York and San Francisco.